At Ibiza Rocks Hotel, Monday, from 8 Jul to 19 Aug. House music hero at Ibiza Rocks hotel. For a poolside fiesta with house legend Marc Kinchen (MK) look no further. 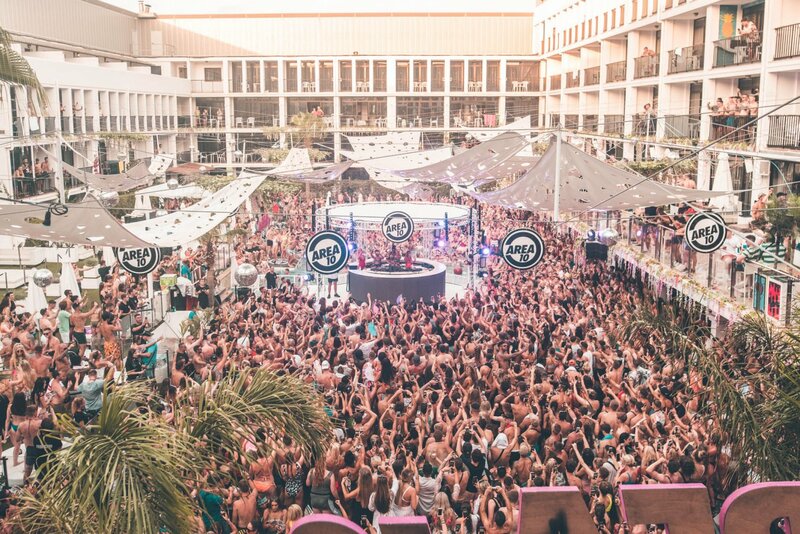 The Detroit-born house legend takes over the Ibiza Rocks Hotel with his MK's 'Area 10' Pool Party. His music is known globally, each release hitting high positions in tune charts. He has remixed the likes of Rihanna, Disclosure, Sam Smith, Bastille and many others, as well as playing the world's greatest venues and festivals. MK will once again take the helm of this pool party spectacular for five weeks this summer. Every Monday from 9 July to 6 August 2019 you know where to be if you are after the energetic boost of MK's signature house music. See below for full information and tickets.